We are a long established family business who pride ourselves on providing exemplary customer service with fantastic products. As a French car dealership, we deliver experience without compromise for both Peugeot & Citroen vehicle sales, service & parts. As a Tyreplus dealer we are also able to deliver great tyres at great prices. Have a browse of our site and provide us with feedback so that we may better deliver our promise of unparalleled customer service to you. 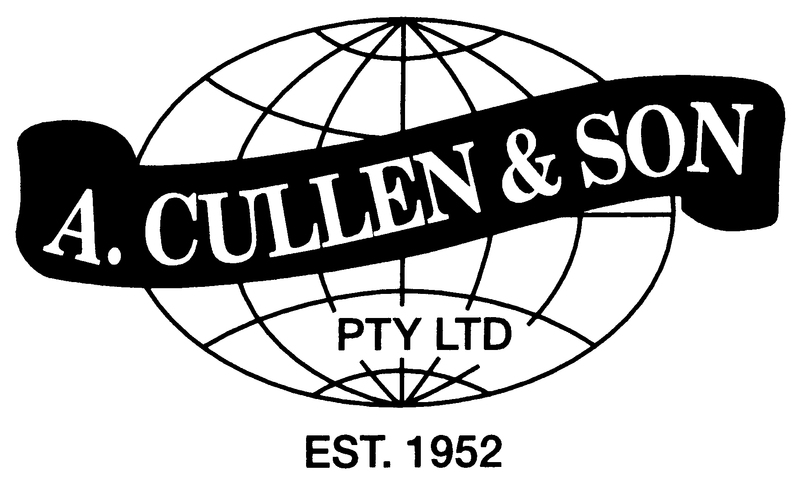 A Cullen and Son have been proudly serving the Sunshine Coast since 1952. We are a long established family business who pride ourselves on providing exemplary customer service with fantastic products. As a French car dealership, we deliver experience without compromise for both Peugeot & Citroen vehicle sales, service and parts. Our staff are dedicated to delivering our promise of unparalleled customer service. 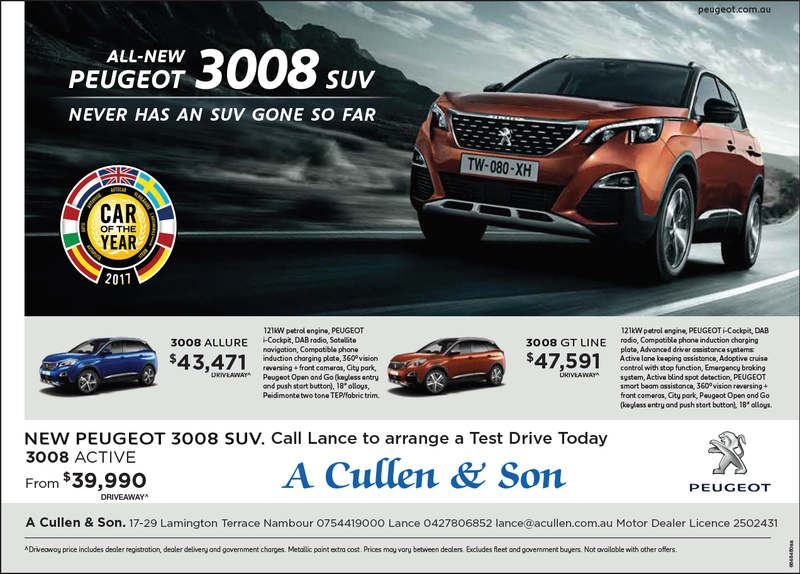 Having been open on the Sunshine Coast for 63 years, most people will have heard of or know of A Cullen and Son at the top of the hill in Nambour, but unless you have been into the dealership to meet the staff and experience the service and French vehicles, you won’t know why we have been here so long. Come up and say ‘Hello’ to Gerald and the staff and see what all the fuss is about.